Mahmud Abbas recently announced the PA would no longer pay Israel to supply electricity to Gaza, prompting Israel to stop deliveries this week. Avigdor Lieberman accused Palestinian president Mahmud Abbas of trying to spark a fresh conflict. 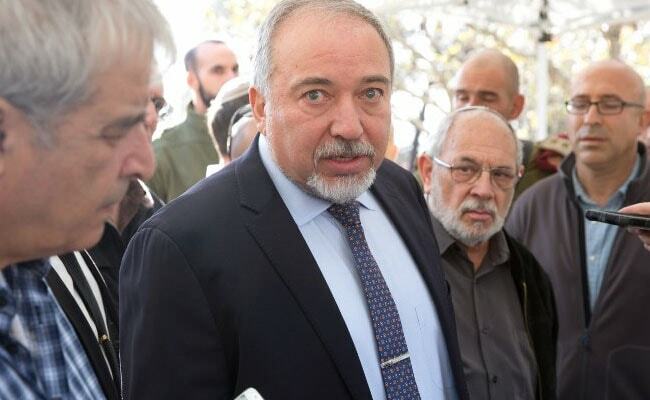 Herzliya, Israel: Israel's defence minister on Thursday accused Palestinian president Mahmud Abbas of trying to spark a fresh conflict between the Jewish state and Abbas's longtime rivals Hamas.